Congratulations! You are about to be recognized for all your wonderful efforts. That surely deserves a nice ride, doesn't it? The good news is we can provide it for you. 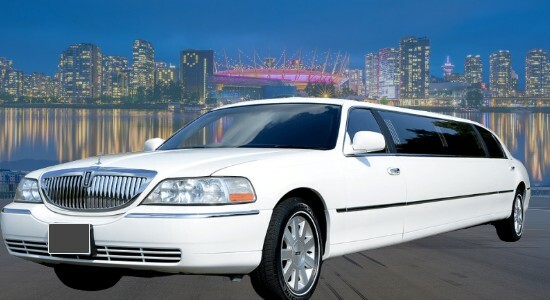 Vancouver Celebrities Award Functions Limo Service is currently most popular Vancouver limo Company. We have in-depth experience and expertise in the field and have been awarded as one of the most trusted Celebrities Award Functions Limo Vancouver. we take your bookings way seriously. We understand as it is all about presentation, comfort, time management and safety, especially on an important day such as your Corporate Award Functions. Similarly, the charges also vary from client to client, as everybody has some personal requirements. Business Award Functions Limo Service can give you the kind of memorable and amazing experience in what could be the highlight of your life. Regardless of what vehicle you choose, you are sure to arrive in style. After all, a suit and tie, or a gown, deserves an award functions limousine. Let's not forget that it immediately upgrades or enhances your corporate or personal image. With our award function limousine, you can be all comfortable and relaxed. Can you feel those tingly butterflies in your stomach or the tensed nerves? Keep calm onboard, grab a drink, listen to nice soft music, watches a comedy, or enjoy the beautiful surroundings of Vancouver from our tinted glass windows. Stretch those legs or even take a short nap—our well-cushioned seats are wide and 100 percent comfortable. Are you going to deliver a thank-you speech? Practice with privacy without anyone bothering you at all while en route. You can also fix yourself up, even change your clothes, and no one will ever see you! After the awarding ceremony, perhaps you want to celebrate or have a nice party. 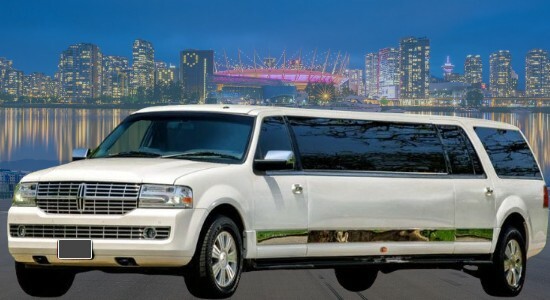 We can quickly convert the Vancouver Award Function Car Service into a party ride complete with music, neon and mood lights, and everything you need to make it rocking. Vancouver Award Function Car Service can also customize the package to include city or wine tours, as well as visits to restaurants and night clubs. As one of the A+ rated Celebrities Award Functions Limo Service, We allow you to enjoy all these without a very hefty price tag. You can choose to reserve the ride on a per-hour or flat-rate basis, whichever suits your budget and needs. We can also customize packages because all we want is for you to be happy. Fresh from the airport? We can actually pick you up from any entry points, whether it's a ferry, cruise, hotel, home, or airport. Vancouver Corporate Award Functions Limousine Service can also deliver you to these destinations. Most Affordable Business Award Limo Vancouver to Whistler and Shuttle back to YVR, Harbour Air, South Terminal or BC Ferries. Airport Shuttle all the way Port Moody, Chilliwack, Abbotsford, Delta, Pitt Meadow, Coquitlam, North Vancouver, Langley Township, Mission or Pitt Meadow. 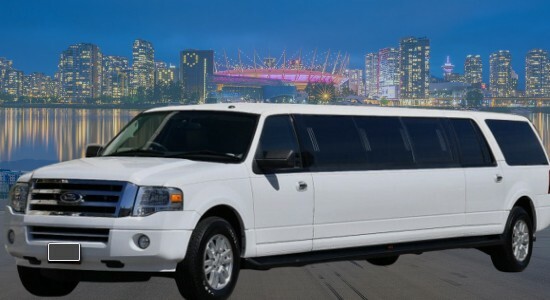 Rent Award Functions Limo Vancouver BC, Coquitlam, Surrey, White Rock, New West, Richmond, Burnaby, all over Fraser Valley. Reliable YVR Vancouver Airport transfer just for yourself or transport corporate group for Christmas, Award function, family dinner, night out having fun or birthday celebration. We are a good option for ridesharing, luxury ride, shuttle people from one place to another. 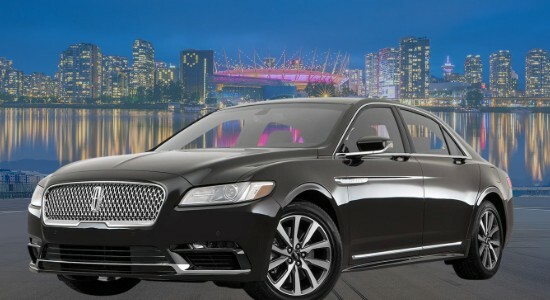 Vancouver Celebrities Award Functions Limo Service are a better option for the group when you compare Award Functions Limo Prices with Vancouver taxi rates.